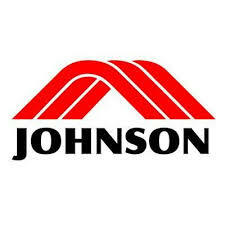 Johnson Health Tech North America Inc. Under the ection of the Software Manager, the Software Engineer Team Lead is someone who will be an integral part of Research & Development (R&D) that, through leadership and mentoring, designs the highest quality and industry leading software in accordance with company policies and procedures. Duties include knowing and understanding the importance of using the right tool for the job and is open to multiple design methodologies including agile and waterfall. The Team Lead keeps up with best practices and helps decide when and how to apply them. This position will spend 50% of their time performing software engineering tasks and the remaining 50% leading a team of 4-6 developers. Ability to entify and teach design patterns. 8 years of object-oriented programming in a uage such as C++, C# or Java.